. 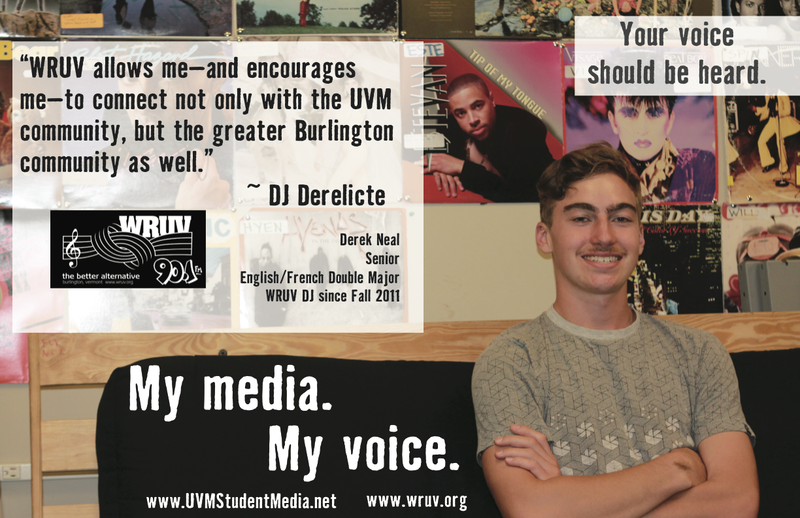 . . in which DJ Derelicte lets us know that DJing at WRUV gets you involved not only at UVM but with the wide-ranging Burlington community.